Two pretty big snow storms in three days. 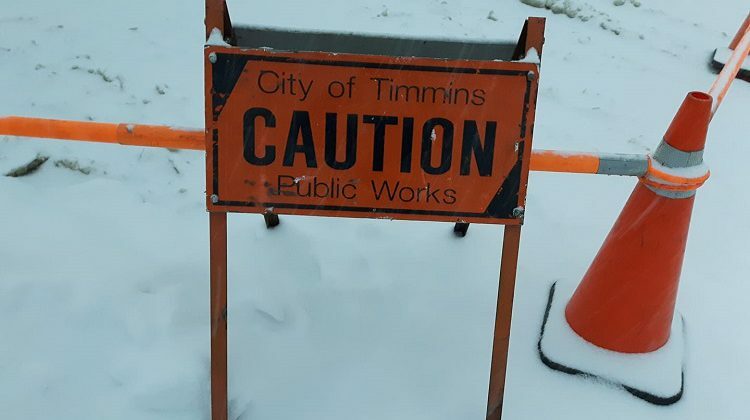 That hasn’t knocked Timmins Public Works off its game, but it has thrown a wrench into snow removal from city streets and sidewalks. Public works manager Ken Krcel says how long the clean-up takes depends on nature, and whether we get more snow. 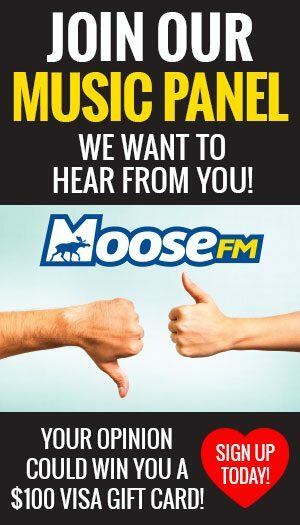 Krcel asks for your help, by detouring around streets that have snow removal equipment working on them. That helps make it faster and more efficient. 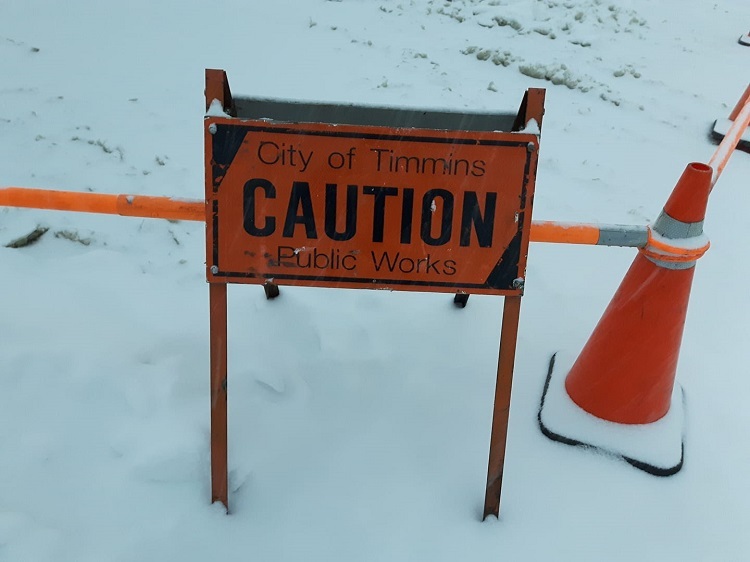 The public works manager adds that the street snow removal schedule is on the city website… and he will have extra crews on duty, so they might move without notice onto a different street than on the schedule. He also mentions that sidewalk cleaning will be delayed.